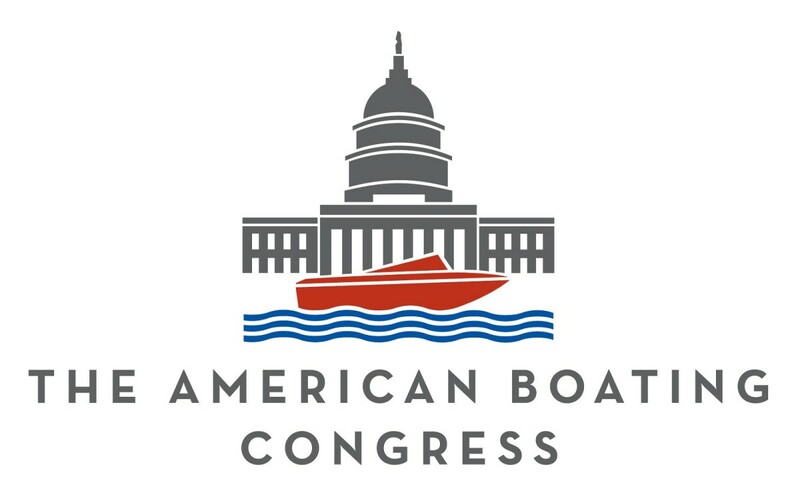 The National Marine Manufacturers Association said it will host a webinar on April 25 about the 2019 American Boating Congress (ABC). A story in today’s e-newsletter Currents said the webinar will give registrants and potential attendees an overview of this year’s industry summit in Washington, D.C. The webinar will take place Thursday, April 25, 2019 from 2:00 to 3:00pm ET. The presenters will include Nicole Vasilaros, NMMA senior vice president of government and legal affairs; Callie Hoyt, NMMA director of federal government affairs; Clay Crabtree, NMMA director of federal government affairs; Erica Crocker, NMMA director of political advocacy and engagement. Listeners will have an opportunity to ask questions at the end of the webinar. Here is the link to register.